Well, in WWE, great powers come with great responsibility. Every independent performer that has scratched and clawed to make a name for themselves have always aimed to eventually grab the brass ring under Vince McMahon's wing. The performers that work in the independent business crave to be a WWE main-event caliber superstar, but such an opportunity bestows a performer to become more responsible both between the ropes, and outside of it. The company follows a strict regulation that must be followed by the superstars employed, and are coerced to work professionally to enhance more global connect with the audience. 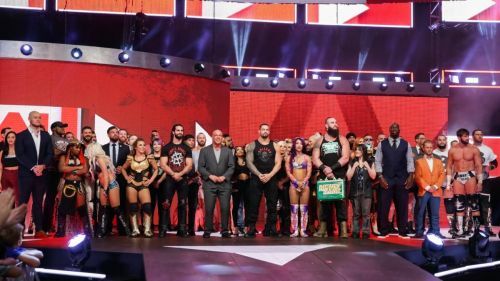 Since WWE has become more proficient and safe as a wrestling promotion, the superstars are allowed to contact the management before heading to the squared circle. And, if a certain WWE superstar fails to commit to the rules that are obliged upon him/her, their relevance in the industry might get detested in abundance, particularly under WWE's Chairman, Vince McMahon. Judging by how the business has changed so drastically, Vince McMahon's perception of ascending the WWE as a global phenomenon has coerced him to make some substantial changes to the product. One such significant alteration is not using the term 'professional wrestling'. Since all the performers that work in the industry are generally addressed as pro wrestlers, the company follows a strict policy of mentioning their business as 'sports entertainment'. 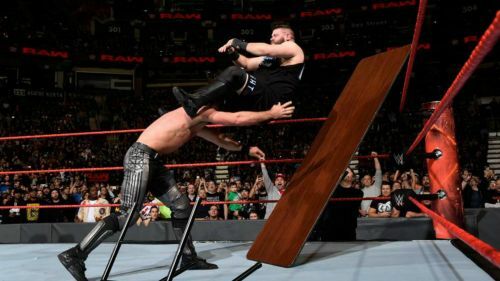 While the WWE Superstars lay their bodies on the line every single week, they are doing so by exposing their sheer athleticism and craft to 'entertain' the audience. Calling yourself a professional wrestler on live television might possibly hinder your relationship with the Boss, and is regarded a cardinal sin backstage by the WWE management.